Highly refined and beatless Dub experiments from master studio craftsman, Mokira aka Andreas Tilliander, reinforced with a majestic Techno remix by Silent Servant. 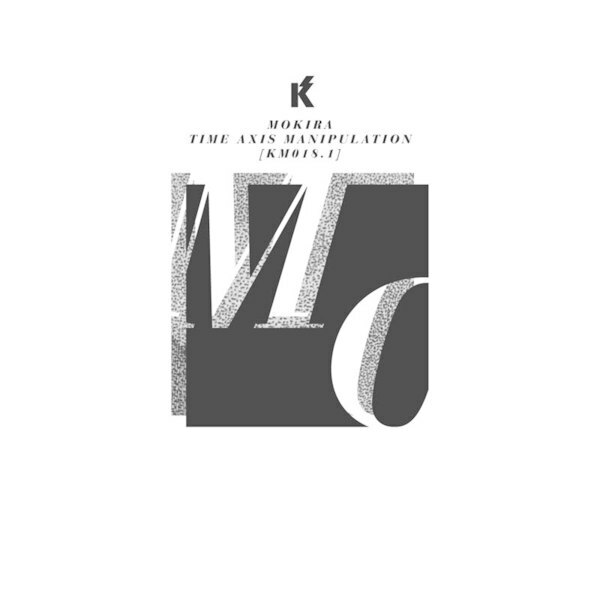 'Time Track' is the first of three forthcoming 10"s and the latest in Tilliander's series of records for Sweden's Kontra Musik, following the brilliant Kondes 12" and a Marcel Dettmann remix session. 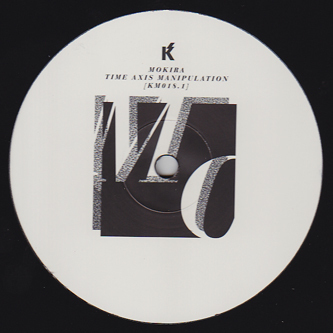 On the A-side his 'Time Track' evolves from billowing gaseous shapes to introduce a stately bass mass in a vividly 3D sound sphere, flecks of percussion only just perceptible in the haze. It feels very suchlike a killer dub techno track which has just shed it's rhythmic undercarriage and floated off somewhere more lush. Silent Servant's remix is yet another undoable example of this man's huge talent, applying his signature, needling hi-hats and powerfully sophisticated kicks to Tilliander's expanding atmospheric shapes. *This is part 1 in a series of 3 limited 10" Mokira vinyls. Collect all three vinyls to get a complete download code for his 'Time Axis Manipulation' album redeemable from the label* Highly Recommended.